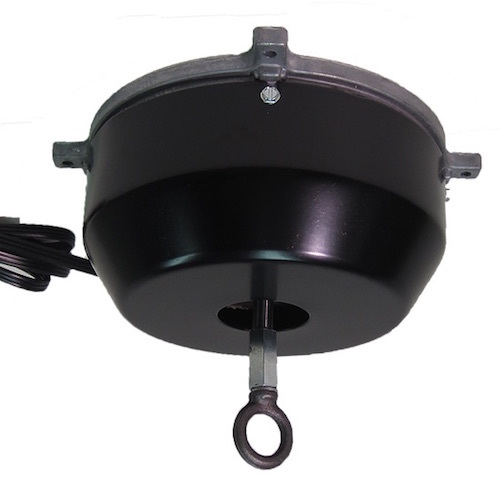 VCT10E 2 RPM Ceiling Turner with rotating 4-amp electrical outlet for objects up to 40 lbs. 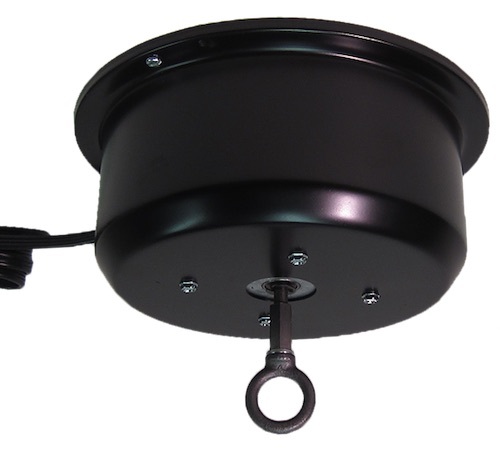 VCT20 2 RPM Ceiling Turner for mirror balls up to 75 lbs. 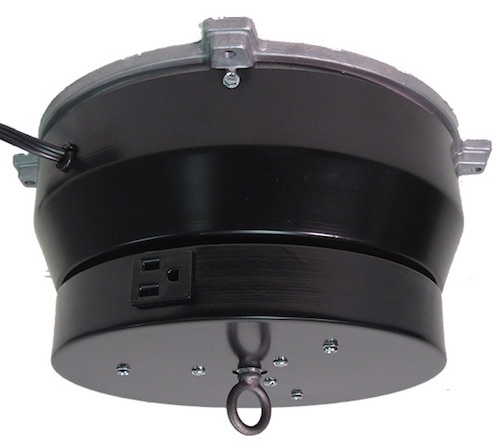 VCT200 Ceiling Turner for mirror balls up to 175 lbs. 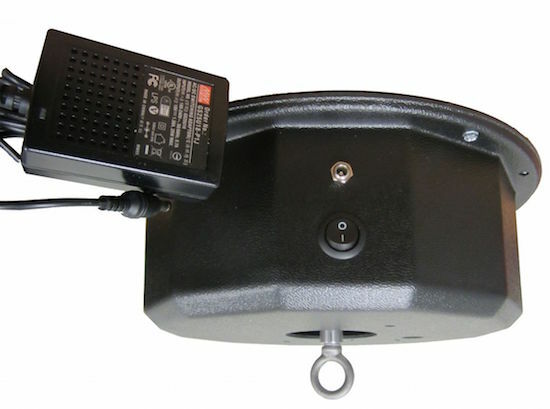 VCT20E 2 RPM Ceiling Turner with rotating 4-amp electrical outlet for objects up to 75 lbs. 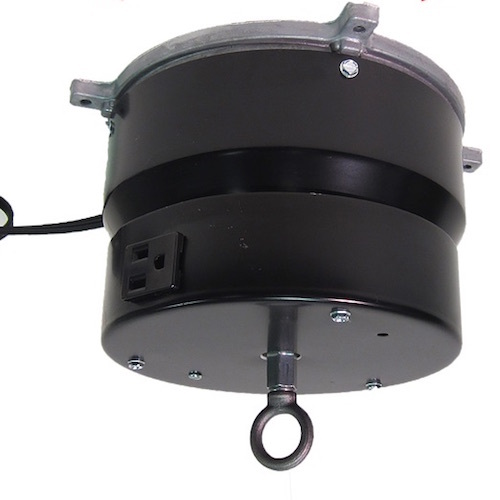 VCT25E 2 RPM Super Duty Ceiling Turner with rotating 4-amp electrical outlet for objects up to 150 lbs. 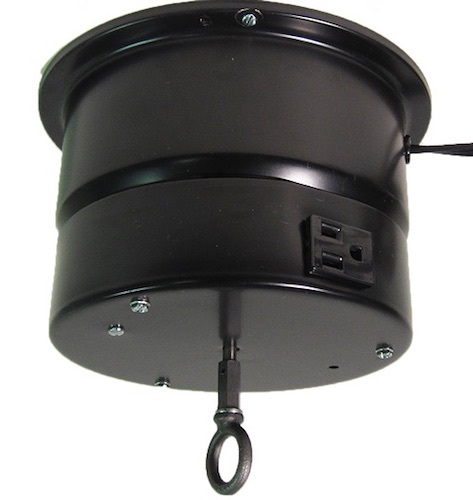 VCT25E-8 2 RPM Super Duty Ceiling Turner with rotating 8-amp electrical outlet for objects up to 150 lbs.